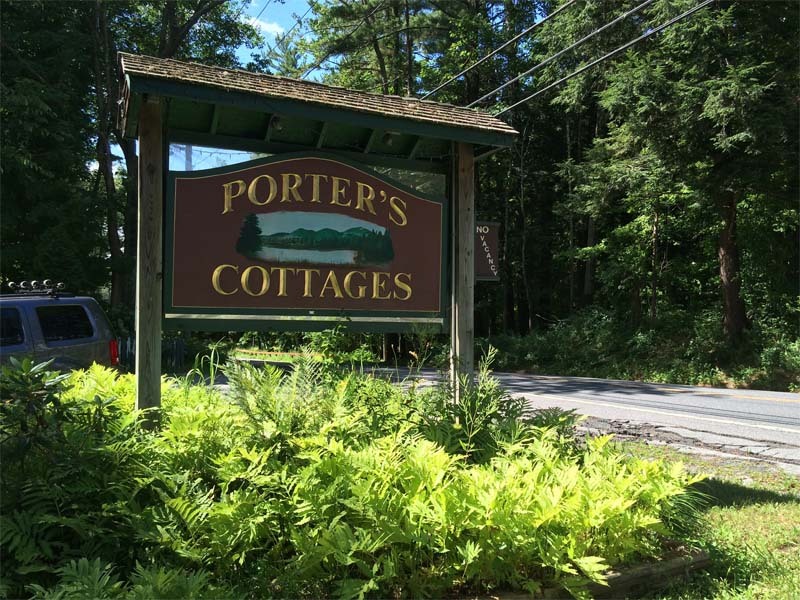 Porter's Housekeeping Cottages is located on the western shore of historic and beautiful Lake George, one of the cleanest lakes in the world. We have 16 cottages for your stay, all two bedroom units, and one three bedroom unit. 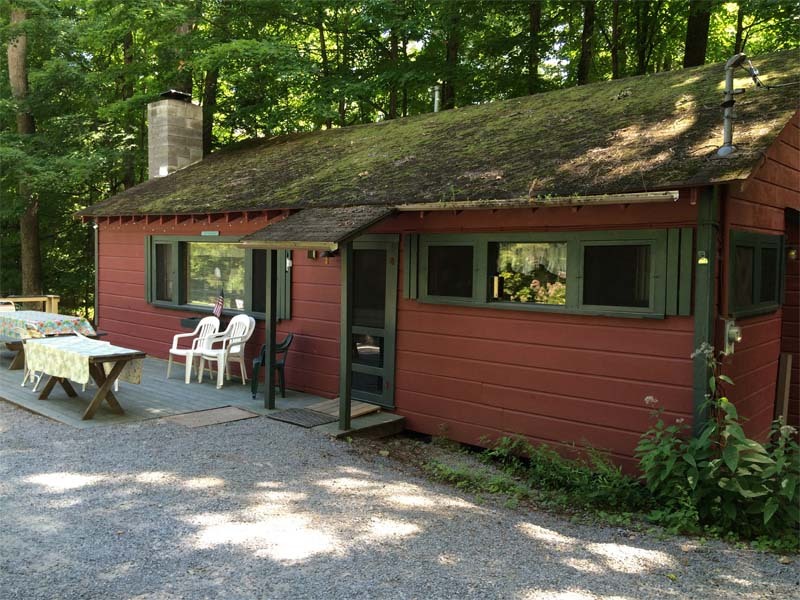 Our business originated in the 1950's when the cottages were built and they offer the cozy, rustic Adirondack feel we love to escape to. 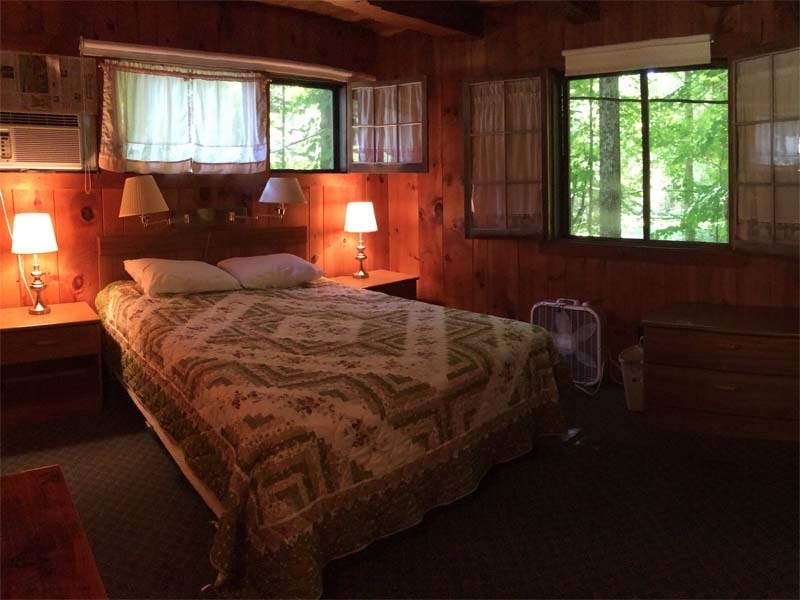 Each cottage has been updated with all the amenities necessary to make your stay comfortable. Each of our cottages' kitchens have large, modern appliances and the bathrooms have been remodeled. For your pleasure, we provide cable television in each cottage and wi-fi service throughout the property. Our kitchens are fully stocked with all of your cooking needs and all bath towels and linens are provided. Our property provides numerous BBQ grills and fire pits for evening campfires. 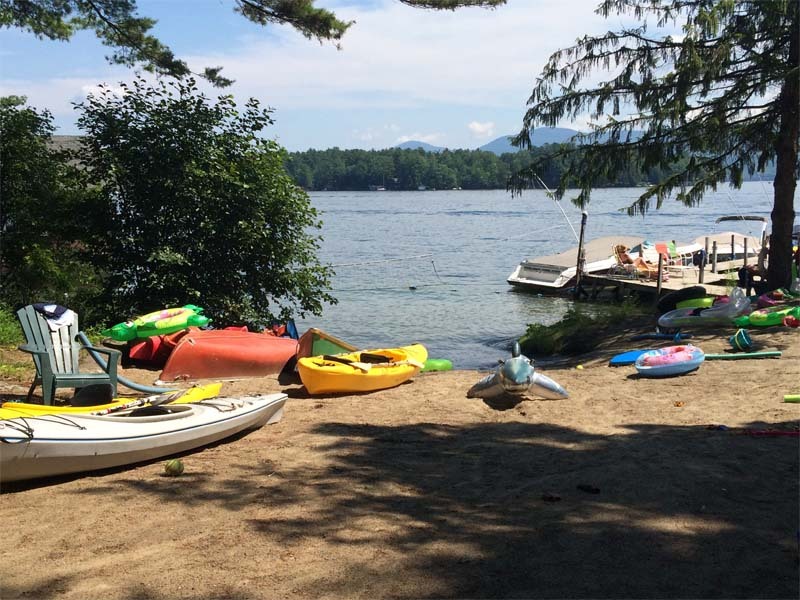 We offer a private sandy beach for swimming and docks that can accommodate most any size boat. 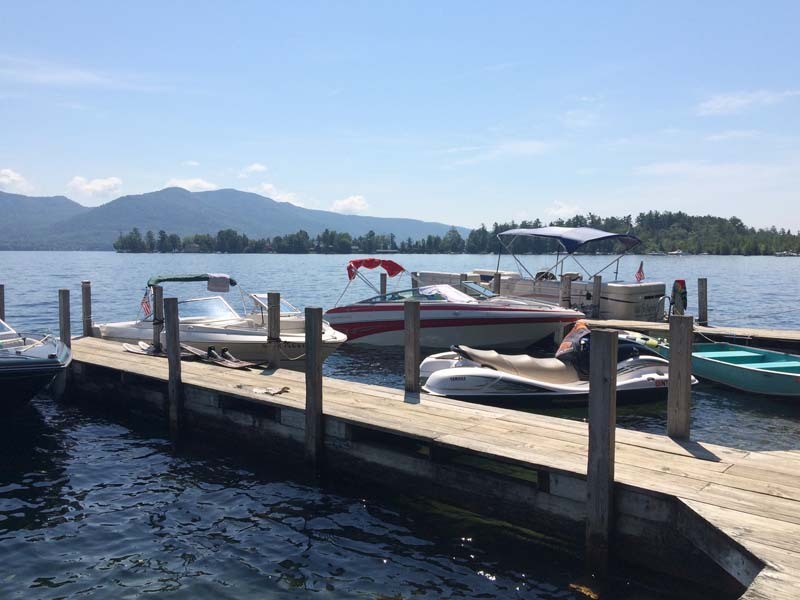 We are conveniently located just minutes from Lake George Village and Bolton Landing. We welcome you to our site and would be happy to answer any questions you may have.